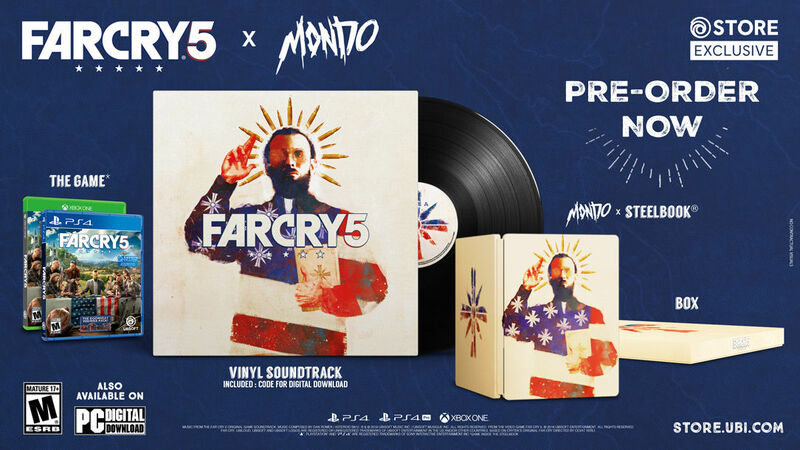 Ubisoft and Mondo partnered up to create a uniquely original edition for the upcoming action adventure game Far Cry 5. The Mondo Edition is limited to 4,000 pieces and features exclusive artwork directly inspired by the unique universe of the game. 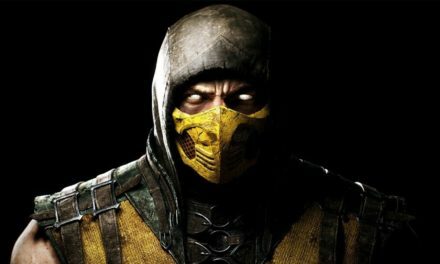 Ubisoft has officially unveiled the next Far Cry. 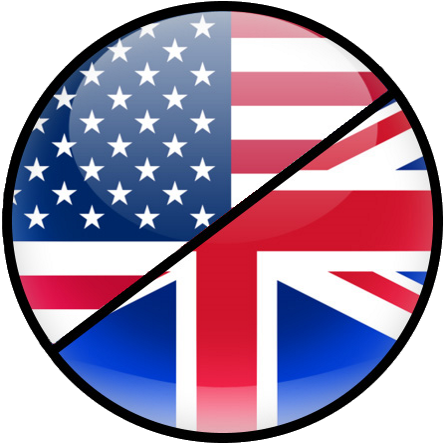 Far Cry 5 is set in the modern day and is the first game in the franchise to be set in the United States. You end up in fictional Hope County, Montana as the junior deputy who is drawn into a power struggle with a fanatical doomsday cult, the Project at Eden’s Gate. Your goal: Liberate the Hope County community and disrupt the carefully laid plans of the Project at Eden’s Gate. In addition to armed helpers you can even use animals such as bears or pumas to help you out in an open confrontation. 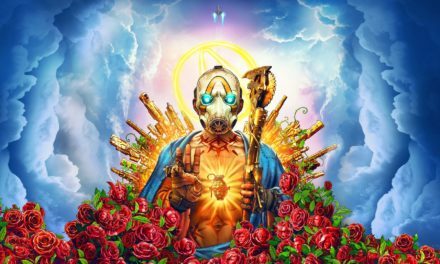 Furthermore, Far Cry 5’s protagonist is entirely customizable and you will be able to play the entire campaign online with a friend. 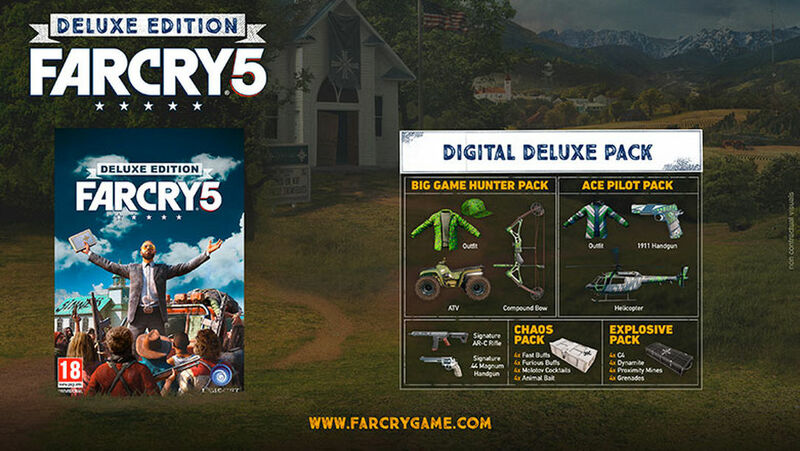 Far Cry 5 is scheduled to release on March 27, 2018. 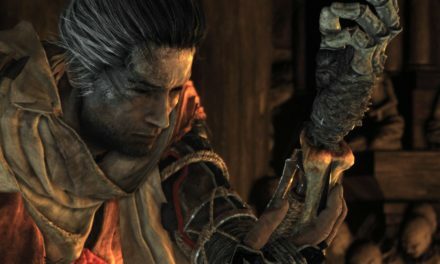 In addition to the standard version of the game, players will also be able to choose between several Collector’s Editions. 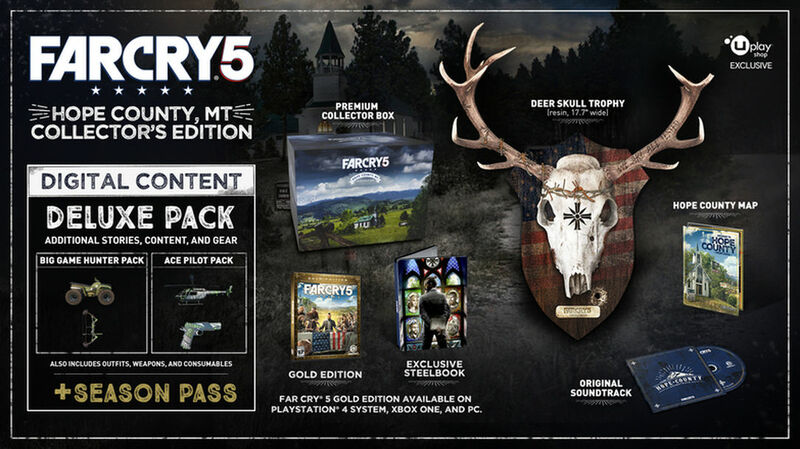 The Gold Edition includes everything in the Deluxe Edition, but also comes with the Season Pass. At the moment the Season Pass has not been detailed, but it does mention expansions and exclusive content. 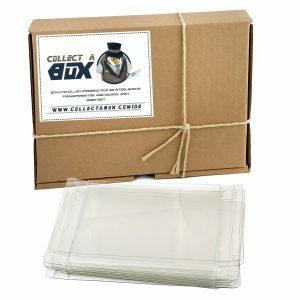 The Deluxe Edition can be pre-ordered at Game UK* and Amazon.com* for £54.99 GBP / $69.99 USD. Pre-orders for the Gold Edition (£74.99 GBP / $89.99 USD) can be placed at Amazon.co.uk* and Gamestop.com*. Not fancy enough? 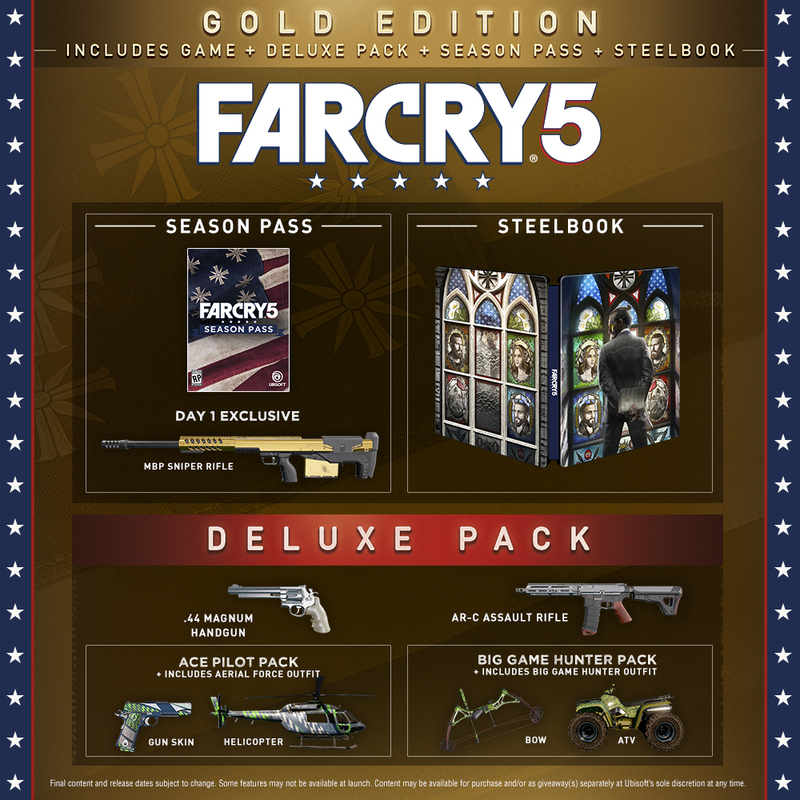 Well, there’s also a Far Cry 5 Steelbook Gold Edition available on Amazon.com* for $99.99 USD which comes with everything the Deluxe and Gold Edition has, along with a Steelbook case. Please note that the Steelbook designs are different in Europe and North America. Pre-orders are available at Amazon* in the UK and at the Ubisoft Store in the US. 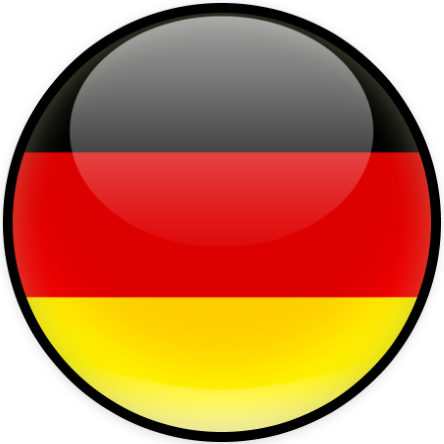 Please note that the Steelbook designs are different in Europe and North America. The MT Collector’s Case is only sold on Ubisoft’s online store (UK / US), where it’s available for £139.99 GBP / $179.99 USD. 16.5″ premium statue featuring highly detailed reproductions of Resistance members Nick Rye and Boomer the dog. High-quality Hope County flag bandana and logo pin collectibles so you can wear your allegiance for all to see. 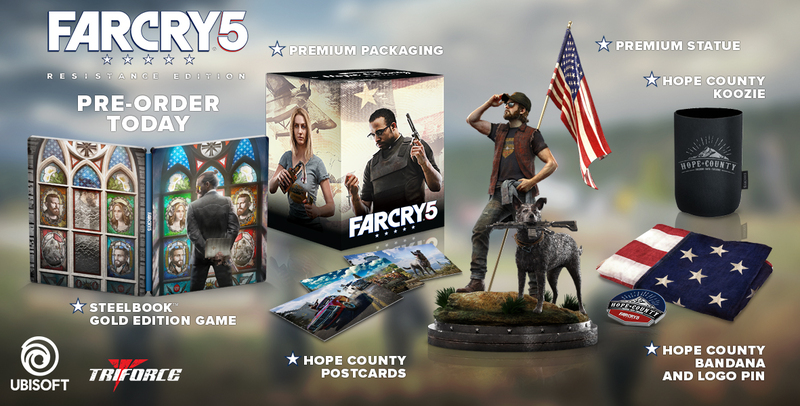 A souvenir Koozie® and a set of three exclusive postcards to commemorate your trip to Hope County. 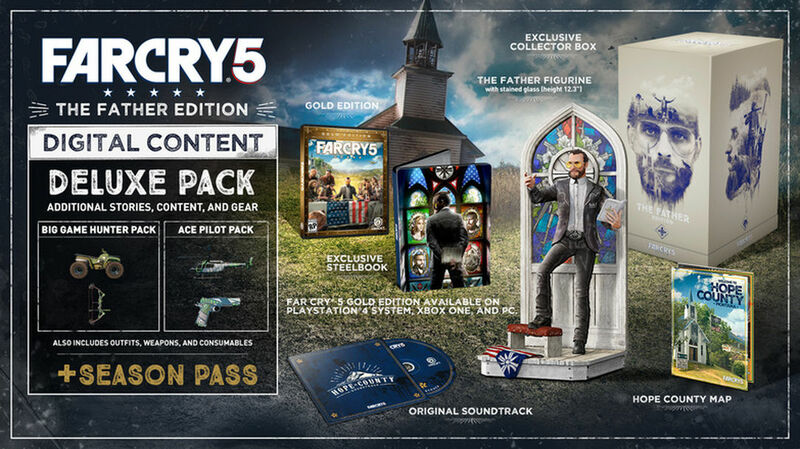 The Far Cry 5 Resistance Edition is available for pre-order exclusively in the US from Gamestop.com* for $199.99 USD.